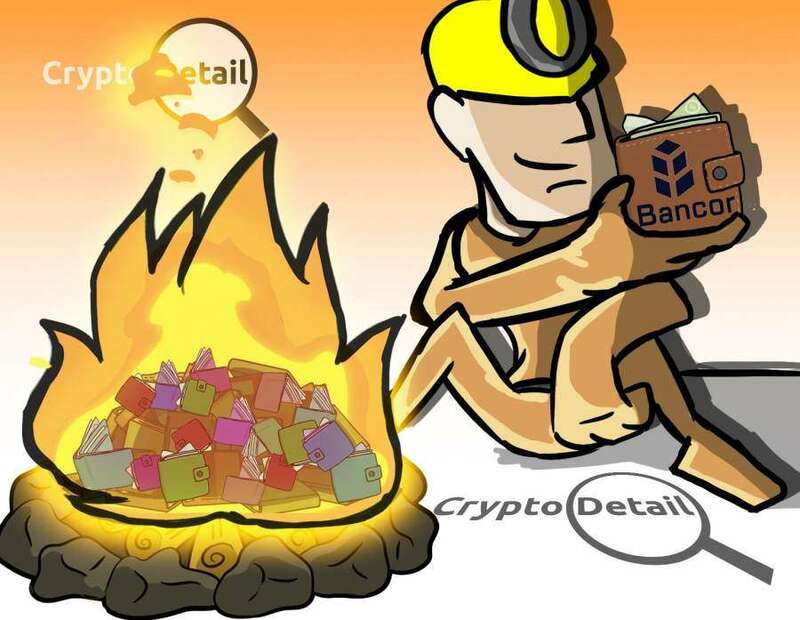 Our loyal readers here at CryptoDetail know our devotion and passion for blockchain projects. Innovation and originality excite us. What some of you may not know is that a few of the CryptoDetail staff are also coders, and most of us are also gamers. In fact, since we first played Pong WAY back in the 70s; gaming has been one of our passions. Seeing those little pixels sway back and forth across the screen is actually what led our on-staff coders to learn programming so long ago. Gaming has come a long way since those very basic programs that grabbed our fascination as kids. Now the real life graphics and realistic movements on the screen are attracting new players, and programmers to the world of gaming every year. In fact, the gaming industry has been valued at a bit over $115.8 BILLION /year. That is an amazing number. And, one that makes such endeavors quite lucrative to the investor. So, how do we draw a portion of that revenue potential into the cryptosphere? Over the last year, the answer to that question was born with the inception of Modorr. This blockchain project brings gaming to the cryptosphere; allowing token holders to play AND develop the games they love. 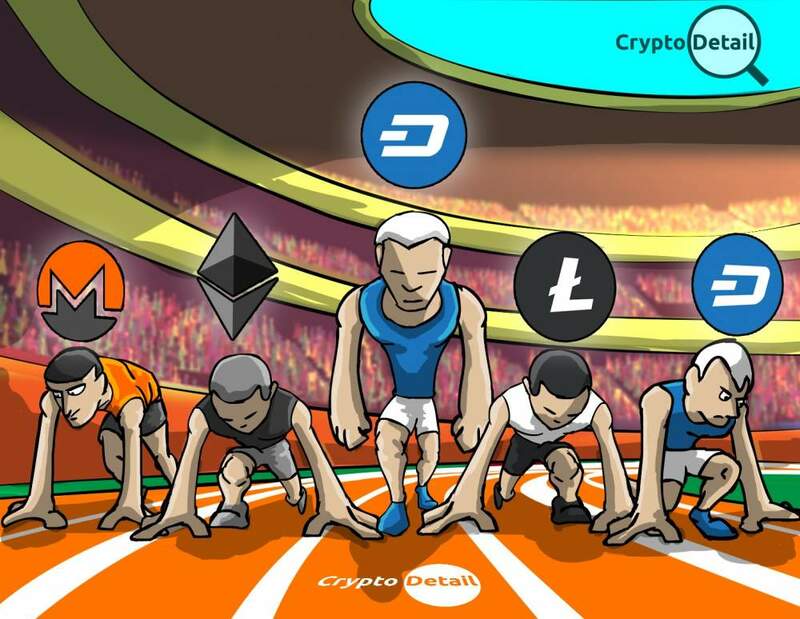 Developers earn tokens through the players who pay to play their games. And, the players earn tokens through active participation and high scores. Everyone wins from beginning to end with Modorr. The Modorr project was created by gamers and devs; for gamers and game developers. As such, Modorr understands the ins and outs of gaming from both ends of the spectrum. And, Modorr also understands that the classic business model only rewards the large gaming companies and advertisers. So, that is where this project shines. The rewards for players and devs are paid in Modorr Tokens; which can be bought /sold on any other ERC20 compatible exchange. As an ERC20 token, the Modorr Token is fully automated with its own smart contract. The basics of this smart contract are fairly straightforward. The token holder signs up on the platform. 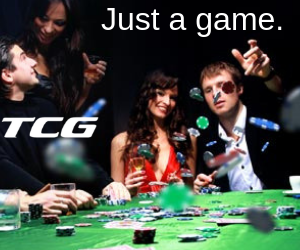 Tokens are used to play games or to develop games. 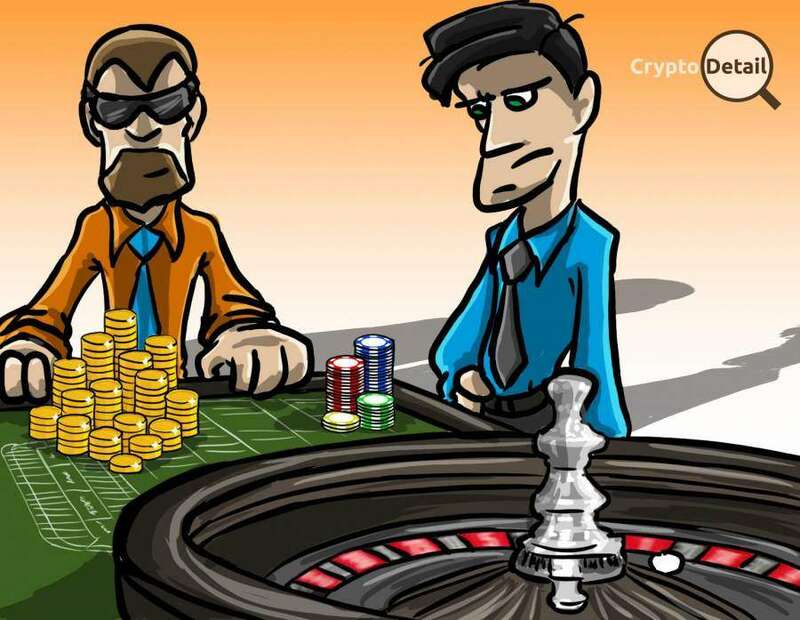 Each game is connected to its own portion of the contract so that if the player wins they get rewarded with tokens; if they play regularly they are also rewarded. Of course, the point of a game is to win. So, sometimes the player will lose the game. These losses are split between the developer of the game and ALL of the Modorr Token holders. That's right. The platform splits the losses between everyone to reward token holders for merely participating in the platform. As previously mentioned, developers are also rewarded for their time and ingenuity in building the games. The more popular a game is on the platform; the more the dev is rewarded. WHY USE MODORR OVER TRADITIONAL GAME PLATFORMS? Aside from financial rewards obvious from the layout of the smart contract; Modorr is much more than just a payday. This unique blockchain project further proves the value of the technology of the cryptosphere. Unlike other projects that use smart contracts to automate unseen processes; Modorr actually shows the automation process with regular payments, the automatic connection of the token to new games developed and through the platform itself. This in-your-face proof of smart contract technology is the biggest reason to get involved with Modorr. And, if you are looking for a project that has unlimited investment growth potential; Modorr's connection between the hundreds of billions of dollars in annual gaming revenue to the cryptosphere is one of the safest investment opportunities we have seen here at CryptoDetail. In short, after discovering Modorr we have quickly become fans of this innovative idea. And, as we have discussed many times, ideas (along with a well-executed plan) are what make the cryptosphere go around. Another thing we love is blockchain technology being used in a real-world way. With the explosive growth of the video game industry since its birth Modorr merges our beloved cryptosphere with that world of creativity where billions of people spend hundreds of billions of dollars every year. And, finally, the thing that makes Modorr one of the outstanding projects in the cryptosphere today is the fact that the creator and admins of this project are always online and always available to answer questions and handle any issues their users and investors might have. From one end of the cryptosphere to the other Modorr is fully transparent, more fun than a website should be paying us to play and develop video games, and ensures our money will grow in this unique conglomeration of smart contract technology and a huge variety of possibilities in the virtual video gaming world. Happy Gaming! Happy Coding!! Happy HODLing!!! 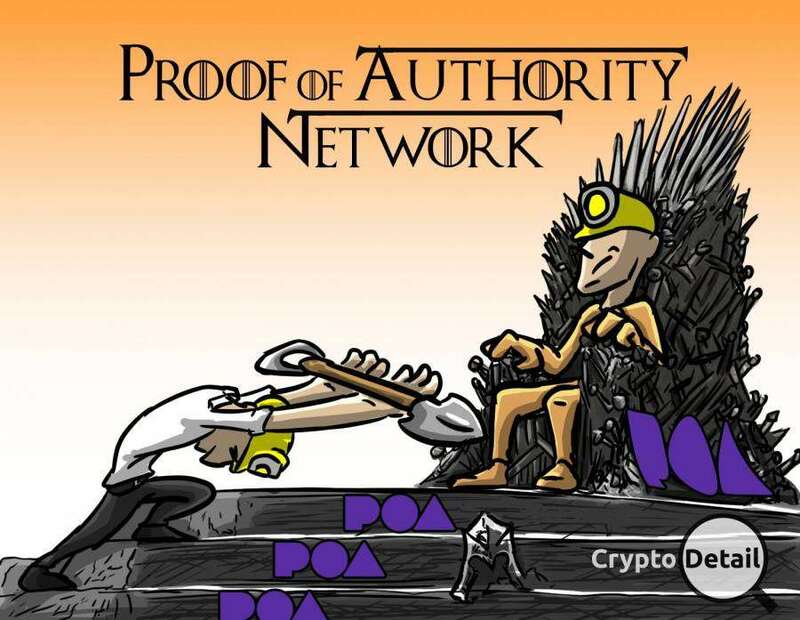 POA Network is an Ethereum sidechain that uses proof-of-authority consensus. Based on POA's on-chain governance and trusted ceremony, users can build their own network with their own validators. And that's not all, let's dive in.